Bored with buns? 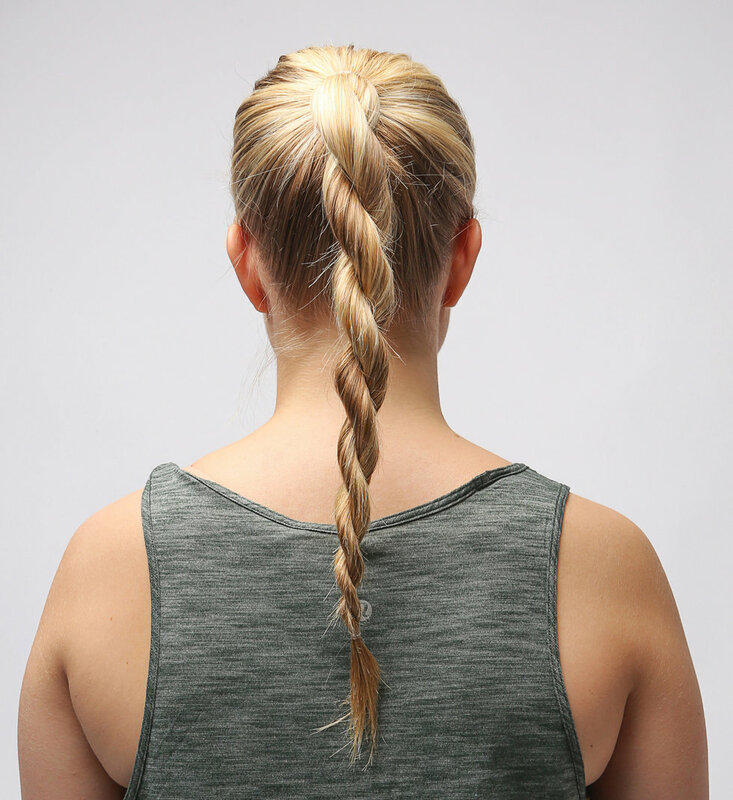 We broke down the basics of three classic, class-perfect braids. 1. Gather a small section of hair from just above your ears. 2. Divide that section evenly in thirds. 3. Cross one third over the other two, as if making a regular braid, to create an "anchor" for the French braid. 4. As you cross the next third over, add in some hair from the side of your head. 5. 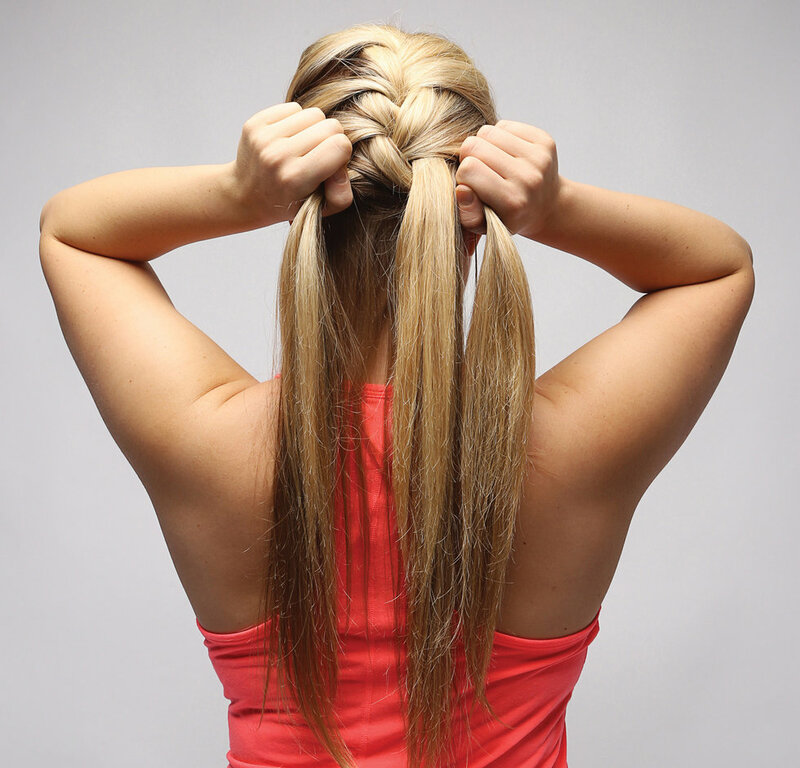 Keep adding in pieces of hair from the sides of your head as you braid. 6. 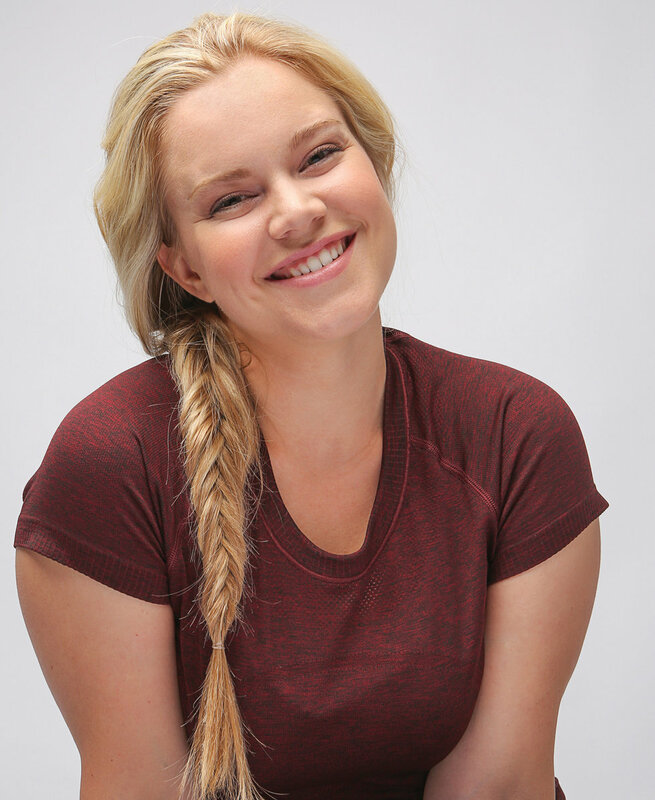 When you reach the nape of your neck, finish the tail of your hair with a regular braid. Secure the end with an elastic. 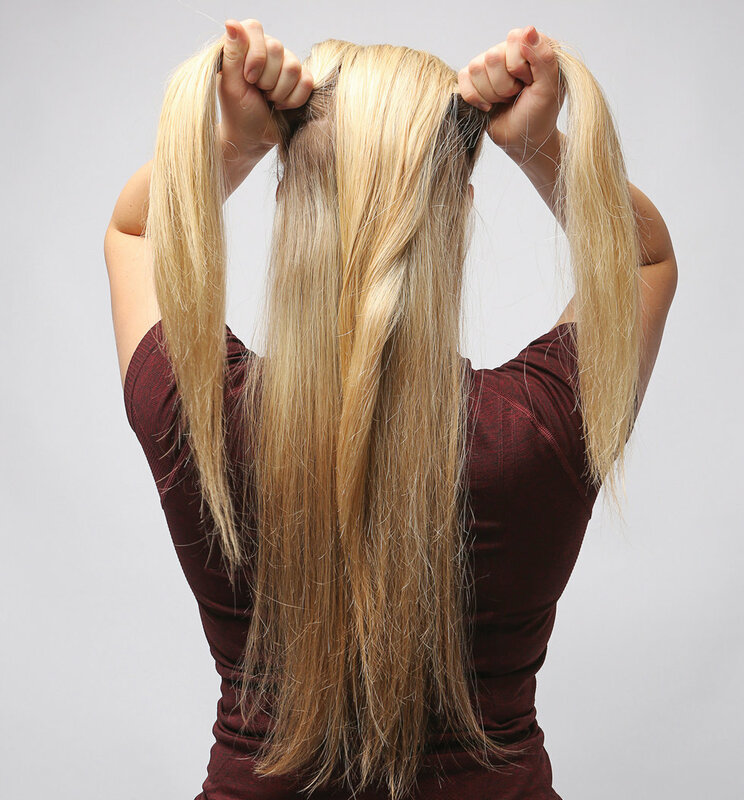 Tip: If you have very long hair, rake your fingers through the tail of each section as you cross it over, so the ends don't begin to twist. 1. 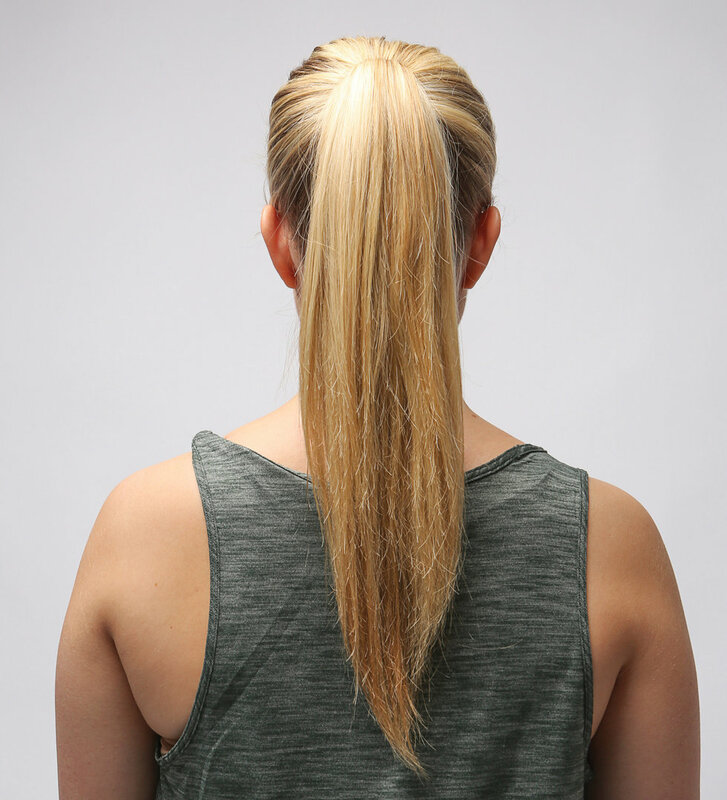 Make a ponytail and divide it evenly in half. 2. Twist each section into a loose rope. 3. Begin to wind the two sections around each other, continuing to twist each one individually as you create the larger rope. 4. 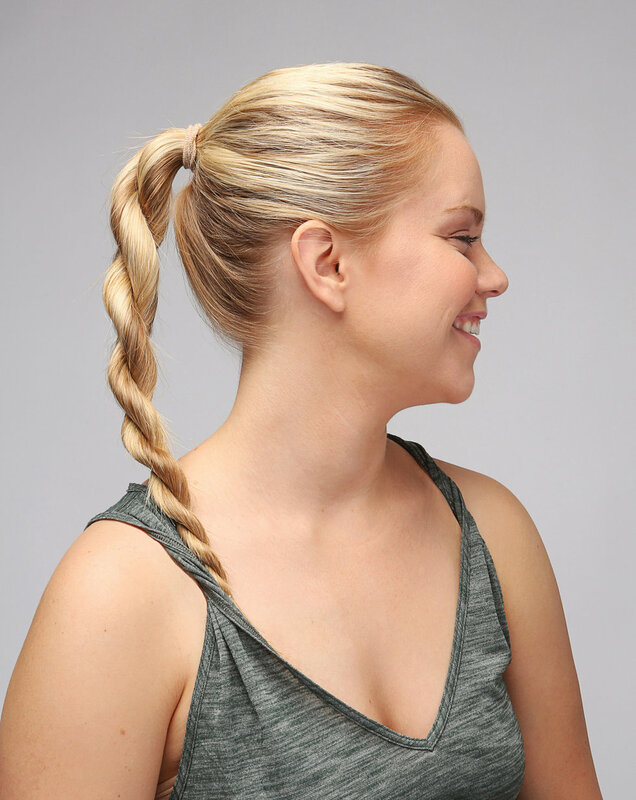 Keep twisting and winding until you reach the end of the ponytail. Secure the end with an elastic. 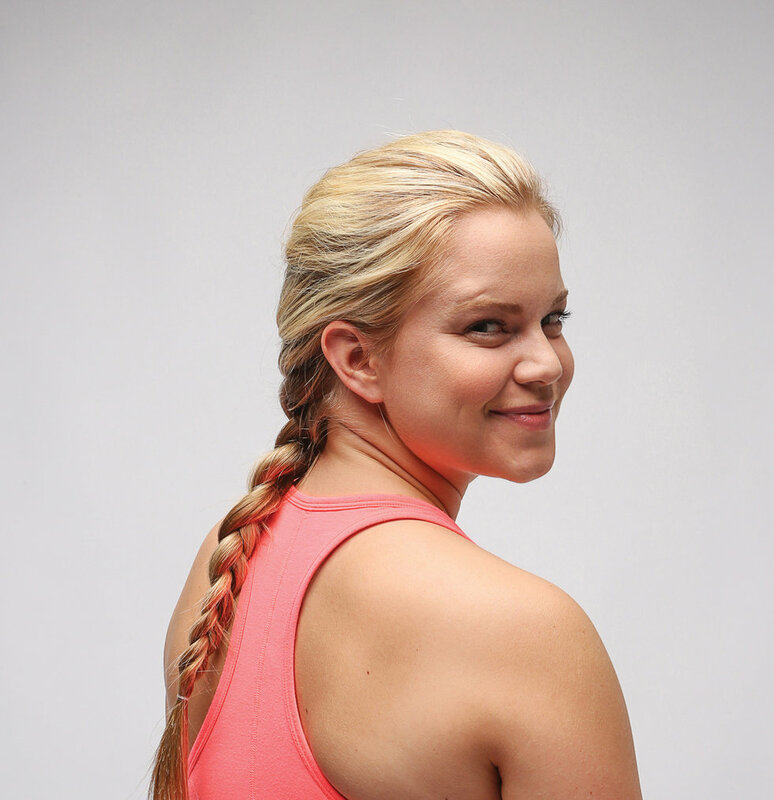 Tip: Product is especially important for this braid. A spray wax is the best option, because it stays flexible longer than hairspray, allowing you to twist your hair more easily. 1. Gather a small section of hair from behind your ears, divide it evenly in thirds, and cross the right third over the other two to create an "anchor," as if beginning a French braid. 2. 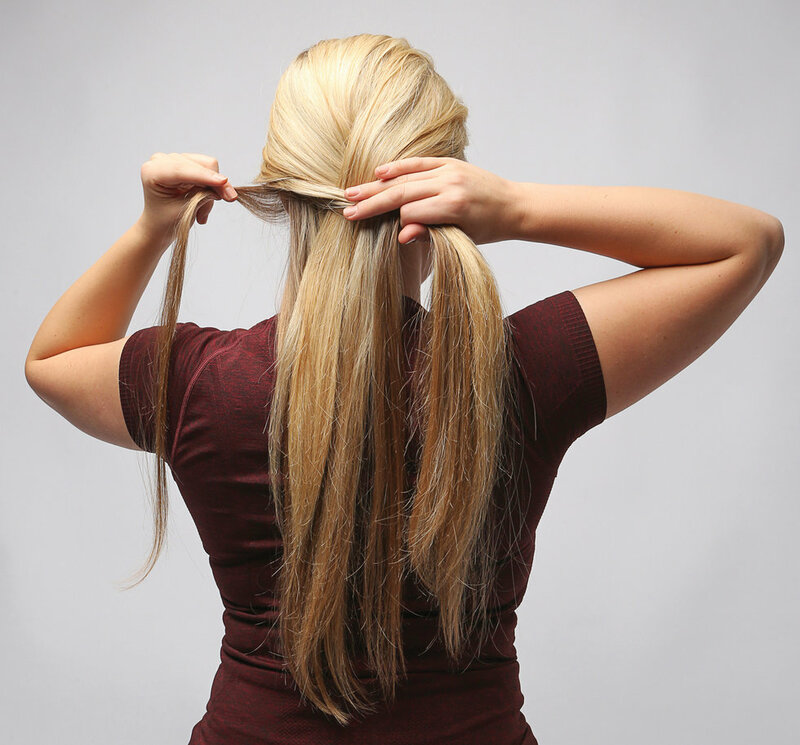 Pull out a 1/2-inch strand of hair from underneath the left side of the braid. Cross that strand over to the opposite side, pulling it tight. 3. Pull a 1/2-inch strand of hair from underneath the right side of the braid and cross that one to the opposite side, tightly holding the weaving you've already done. 4. 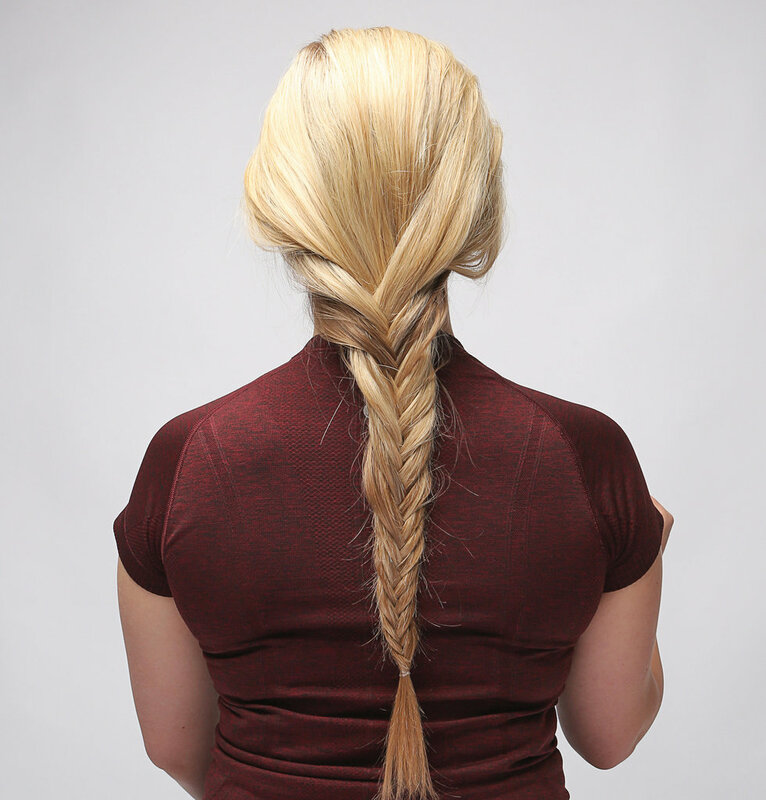 Continue pulling small strands from underneath each side of the braid and crossing them over. You should see the signature "fishtail" look emerge after crossing five or six sections. 5. Keep going until you run out of hair. Secure the end of the tail with an elastic. Tip: If your hair is fine and/or slippery, before you get braiding, prep it with a mousse or gel to give it a little grip. A version of this story appeared in the March 2018 issue of Dance Spirit with the title "#Braidspiration."